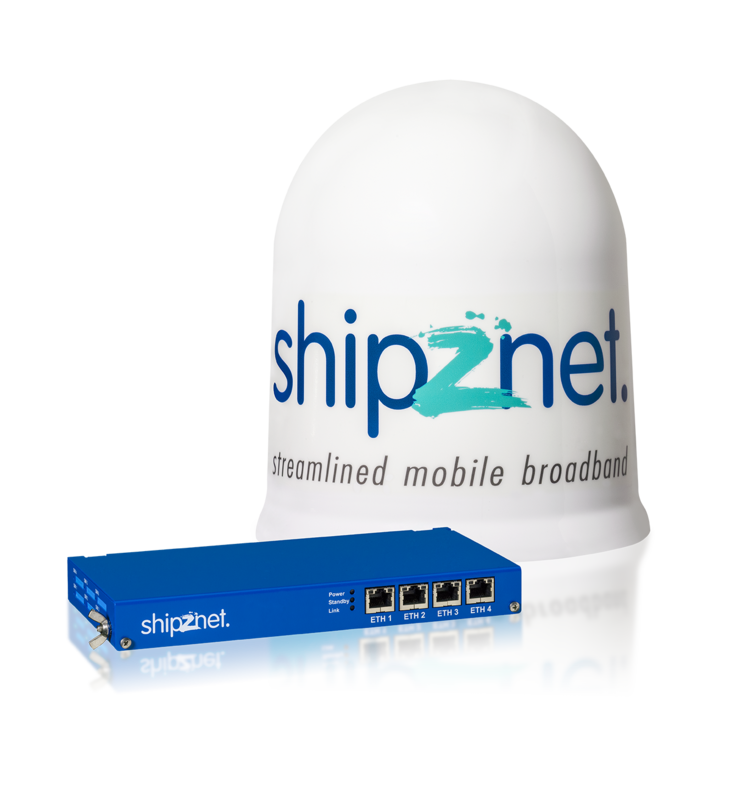 shipznet, a 4G mobile broadband system designed and manufactured in Germany, comes with specialized hardware and software for marine environments. This unique solution lets the customer have any freedom of choice: use up to 6 SIMs and choose their own providers. The new shipznet RA 300 includes router and antenna without any contract. Once your vessel is in coverage of a mobile network the 4G service is much faster and cheaper compared to any satellite services used on vessels. shipznet is a great choice to provide higher data amounts and performance on board, especially for crew members. Please contact us for your individual proposal!